Print and Cut Bundle Special! Now - April 30th Learn More! 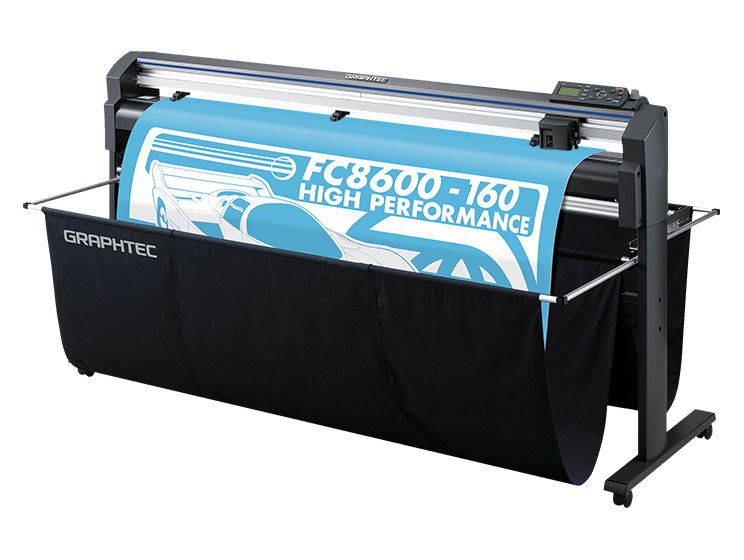 RECEIVE $300 CASH BACK when you purchase any brand of wide-format printer bundled with a Graphtec FC8600-130 or FC8600-160 for your Print & Cut Solution. PLUS! GET 1 FREE YEAR ADDITIONAL WARRANTY from Graphtec - total 4-year warranty. Hurry, offer valid April 1 - 30, 2019 only! Create beautiful long lasting prints. 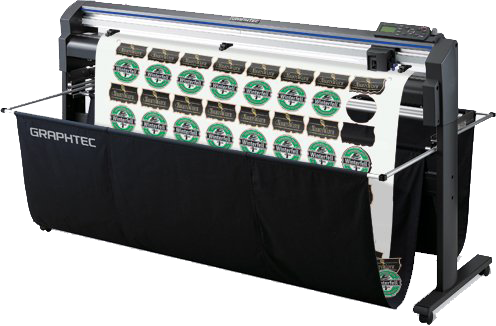 Equipment Zone is the source for Epson Direct To Garment Printers, Dye Sublimation Printers, Wide Format Printers, Solvent Printers, Inks & Supplies, and Automatic Pretreaters and Heat Presses. Subscribe to our newsletter and stay up to date with the latest news, seminars, trade shows and webinar events.